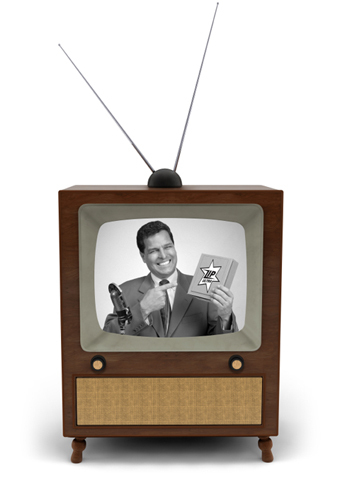 Reach your customers with a Video Movie Magic customized TV spot or infomercial! Video Movie Magic will customize and brand your TV spots and infomercials at competitive rates with broadcast quality. From voice over, to telephone number and web address, customization to veil encoding and digital station delivery, Video Movie Magic can handle it all – on time, every time.